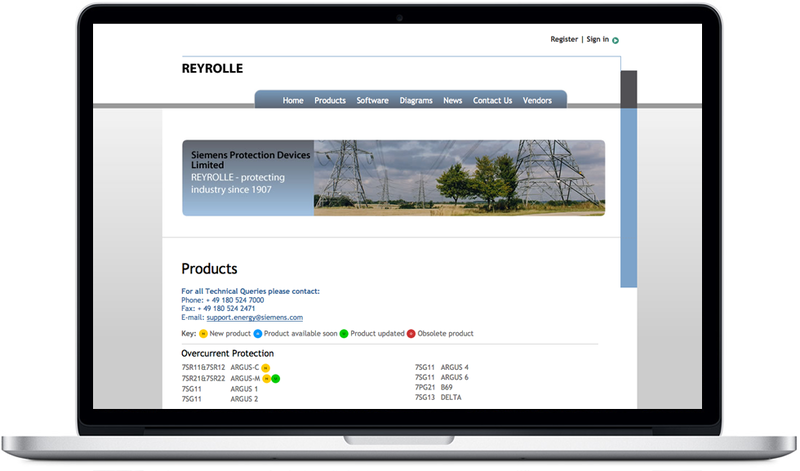 This site was developed for Siemens Protection Devices Ltd a division of the global supplier to the electrical transmission and distribution industry better known as Reyrolle. The site features a full content management system which allows the company to control the content of the site, updating news, events and product information at will. 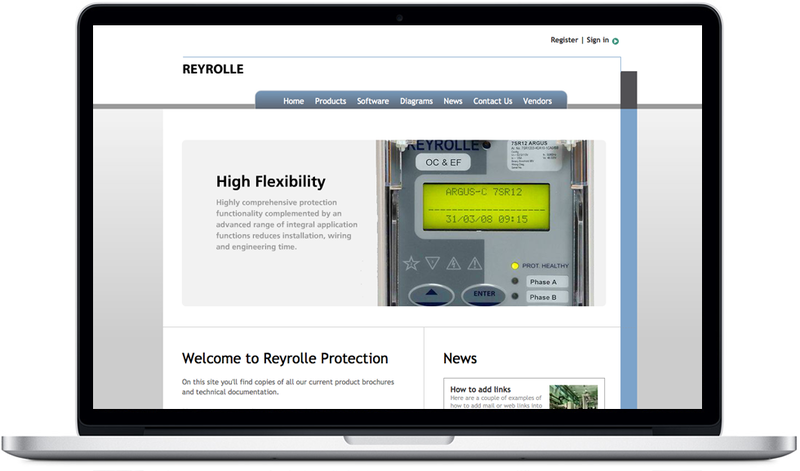 Customers can download sales and technical information about the full range of Reyrolle products. Some types of information e.g. technical manuals and software require them to subscribe to the site. 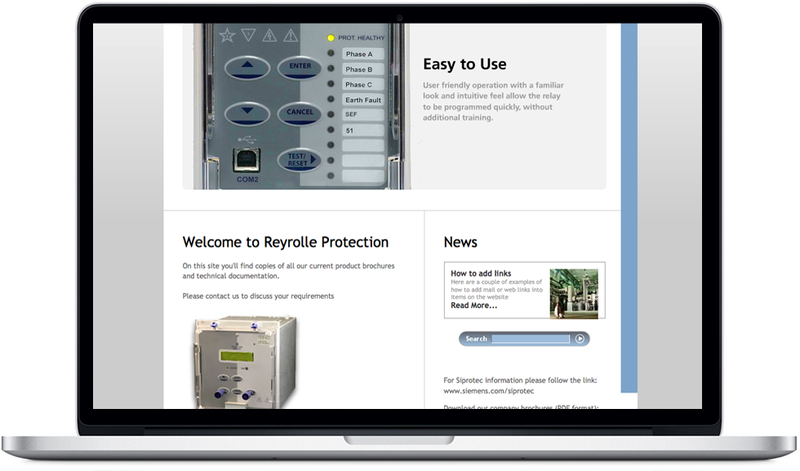 Selective access to the Administration System is controlled by the principal user, allowing Reyrolle staff to access only those areas of the site relevant to their own requirements. For example, sales staff around the world can view information only about subscribers in their own region. Within a few months of the site’s launch, the company were saving over £1000 per month on mailing costs alone.